I have been playing piano since I was four years old, and have completed up to level 10 at the Royal Conservatory of Music. 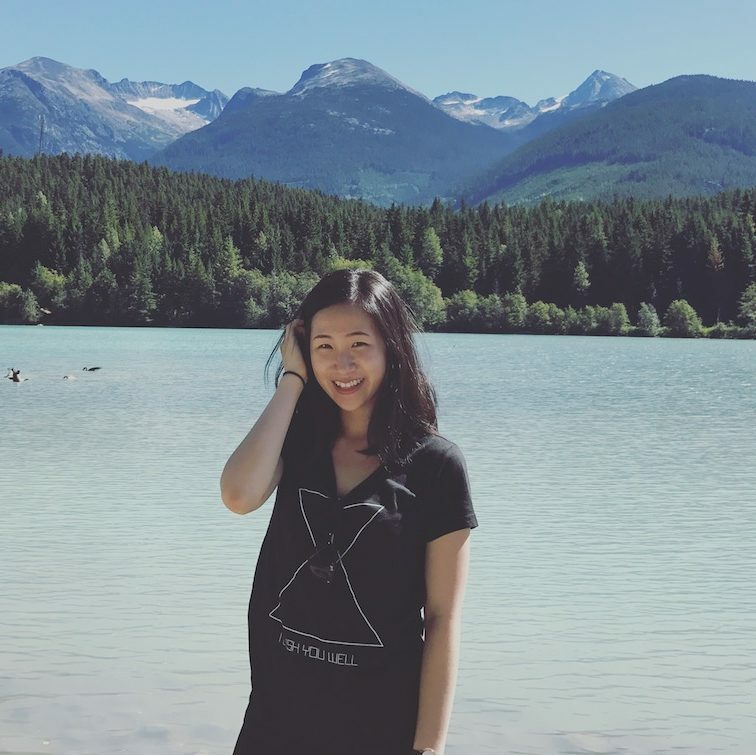 I am currently in my last year at Simon Fraser University, and I study accounting. I have been teaching piano since October 2015. My strengths as a teacher are my classical music background, my experience as a choir pianist and service pianist at my church, my patience, my flexibility in applying different teaching styles to each student’s unique learning style, and my amicable personality.